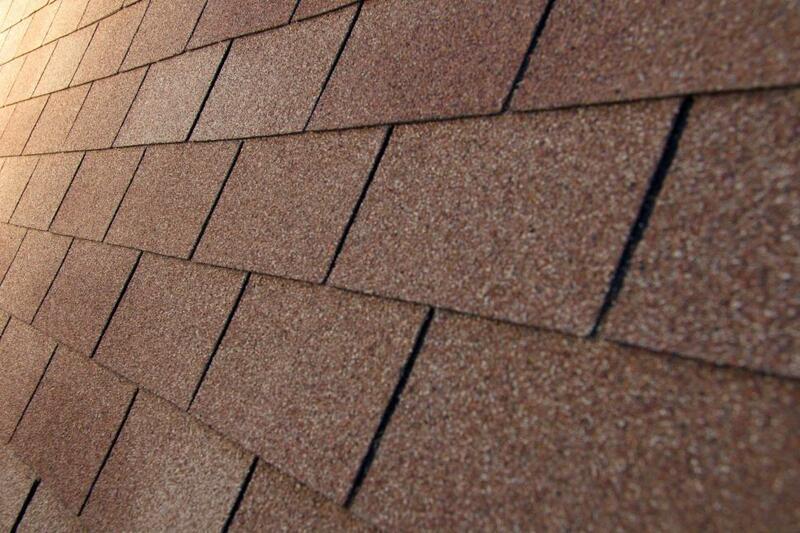 Excellent photo for article about damaged roof shingles! Looks like a nice pic, thanks! nice, clear picture.....might be using this on some promotional postcards for our roofing business!